ITSG is a network of tax specialists with members in over 50 countries around the world. (http://www.itsgnetwork.com). NCBA – THE NATIONAL CREDITORS BAR ASSOCIATION is a nationwide professional trade association of over 600 creditors rights law firms. 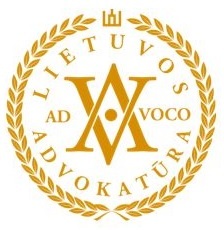 Our firm provide services of debt collection and creditors rights in Latvia, Lithuania and Estonia. (https://www.creditorsbar.org/).